Back in September, MasterCard Canada partnered with Ladies Learning Code to launch a campaign to encourage girls to enter STEM careers. Continuing with the theme of encouraging women to learn to code, Square has announced two new coding events, including its fourth College Code Camp in as many years. The College Code Camp is a five-day immersion program is for women in the U.S. and Canada studying engineering. 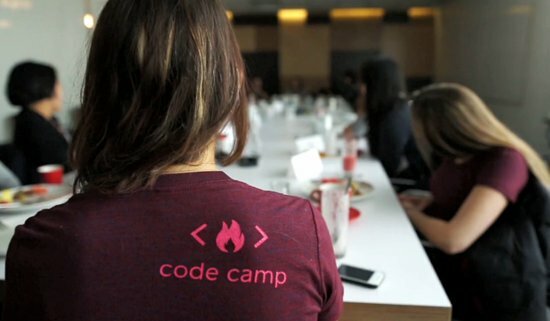 The second event is the Square Code Camp Waterloo, which will take place at Square’s new Kitchener-Waterloo offices. College Code Camp kicks off in January and runs from the 6th to the 10th, while the Square Code Camp, also geared towards women, is next week. The event is designed to expose young women to the varied opportunities in engineering and eliminate any preconceived ideas these women might have about programmers in general.